BBC African Footballer Of The Year Shortlist: Arsenal Flop And Manchester City Star Nominated! The BBC have announced their shortlist for African Footballer of the Year. 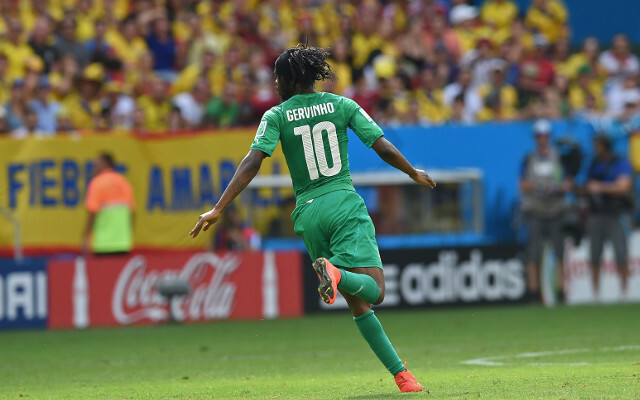 One inclusion will surprise Arsenal fans especially – Gervinho has been nominated for the award. The Ivorian was a flop at the Gunners, but has since turned his career around at Roma. He is working with the same manager as he was before his move to North London at the club and this seems to have helped him. The Gabon forward has nine goals in seventeen appearances in an out of form Dortmund side so far this campaign.